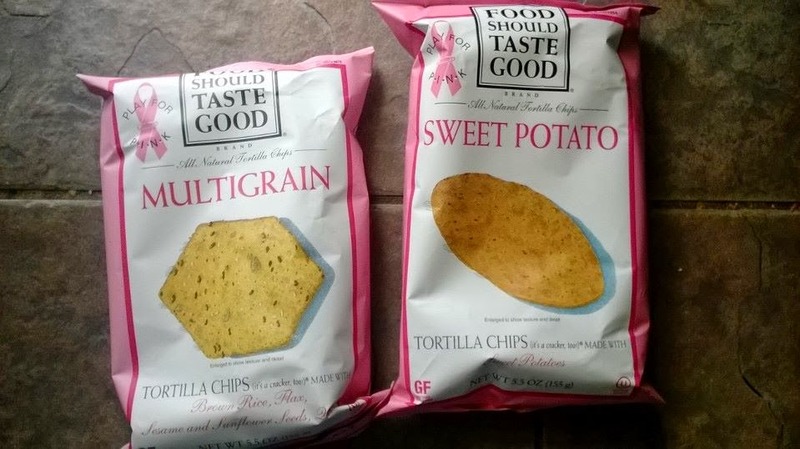 ThemeParkMama: October is Breast Cancer Awareness Month Show your support with Chips! October is Breast Cancer Awareness Month Show your support with Chips! Food Should Taste Good is doing their part by going Pink. Right now you can purchase Multigrain, Sweet Potato, Blue Corn and Olive corn chips in pink bags which go towards Play for P.I.N.K. which is a group which donates money to the Breast Cancer Research Foundation for life saving research. Buy your chips by clicking here.